Summer of 23 or Shall We Say 6? Lebron James is the most highly desired NBA free agent this summer. Glen from Q104 wrote this appropriately funny song called the Summer of 23. 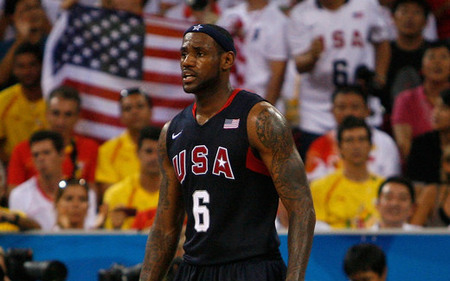 However, the most interesting thing is that Lebron will be now wearing number 6 next season. Should the song be called the “Summer of 6”? It doesn’t seem to have the same ring to it.